Talk of creating a battle of the universities named after the current and previous capitals of Korea has surfaced since last year. 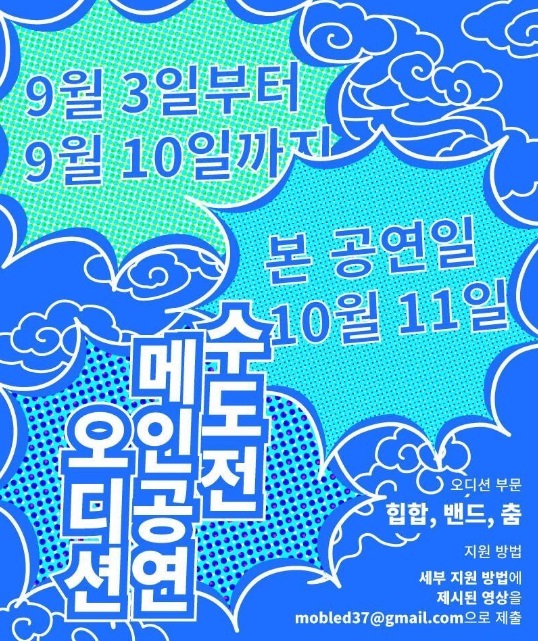 This summer, the club associations of both Hanyang University (HYU) and Seoul National University (SNU) have decided to actively interact and exchange knowledge in a friendly but competitive event under the name of “Battle of the Capitals”. The event will be progressed largely through four areas; performance, display, academics, and sports, with academics and sports taking place at SNU and the performance and arts at HYU. The main event, the competitive performance act, will take place at HYU’s Amphitheater. Students can freely participate in this battle through their affiliated clubs. Auditions are to be held in order to choose performers, art piece submissions will be accepted for the display show, academic debate tournaments are to be in session, and sports competitions have already begun. Unlike other exchange events between schools which have only focused on one area such as sports or computer games, this event covers many areas and has hopes to create a strong and clear identity for HYU while also providing an experience to meet new and unique people. The battle will be held in October and numerous posters for related competitions and auditions will be posted so students should keep an eye out for them. This is not a one-time event so a long future filled with joy, education and cooperation between the two schools can be highly anticipated.